These are very exotic. From No. India and Nepal. 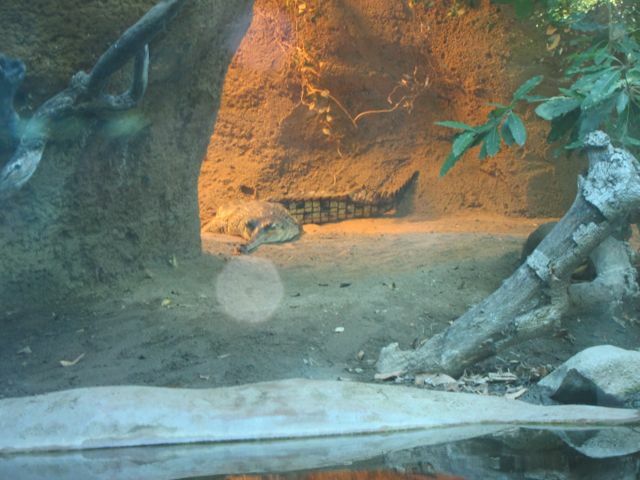 The Gharial is tucked away in a back cave area that is heated.